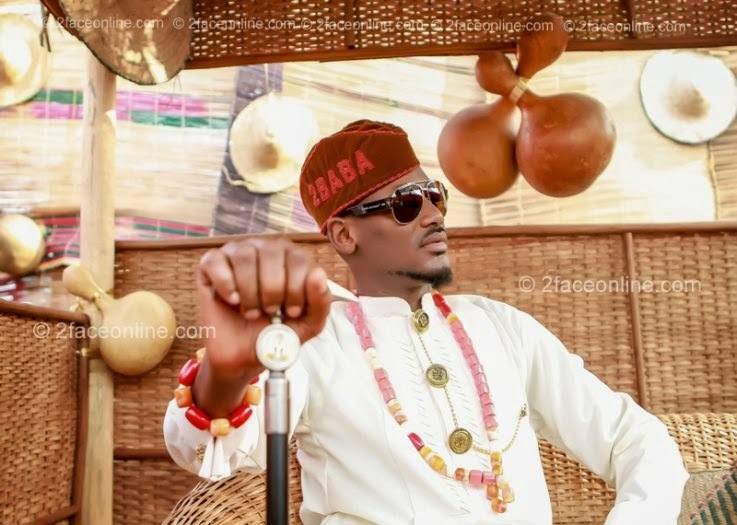 It’s not the first time African export 2face Idibia would be addressing Nigerian politicians, in the past, he had dedicated a whole song to them, in ‘for Instance,’ Idibia called them out, highlighting their numerous antics to siphoning public funds and ignoring the masses. Apparently, 2face is still upset that the supposed leaders are unrepentant about their selfish governance. “All these politicians, dem dey mess our brain up, they are embarrassing us. Make una behave unasef, una dey craze?” Idibia lashed while hanging out with Hip TV crew in the United States. The pop star, who has just returned to Nigeria, further emphasized that the upright Nigerians would not let the politicians degenerate the country. pls didnt this dude endorse Mr Goodluck?? ?